Ich weiß nur mehr: ich küßte sie dereinst. 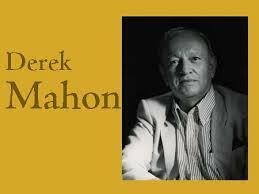 This poem has been translated by the well-known poet, by Derek Mahon, where at http://en.wikipedia.org/wiki/Derek_Mahon it is mentioned that he is interested in established verse forms and ekphrasis:(the poetic interpretation of visual art). Here is his version of Brecht which can be found in that excellent collection, The Faber Book of 20th Century German Poems edited by Michael Hoffmann. 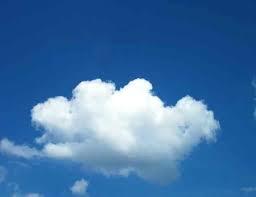 There was a cloud, I saw it high and clear. And, as I watched, it was no longer there. Have drifted past in the general flow. I have to admit I really don’t remember. I only know I kissed it there that day. So white and unexpected in the blue. And, as I watched, it broke up in the breeze. 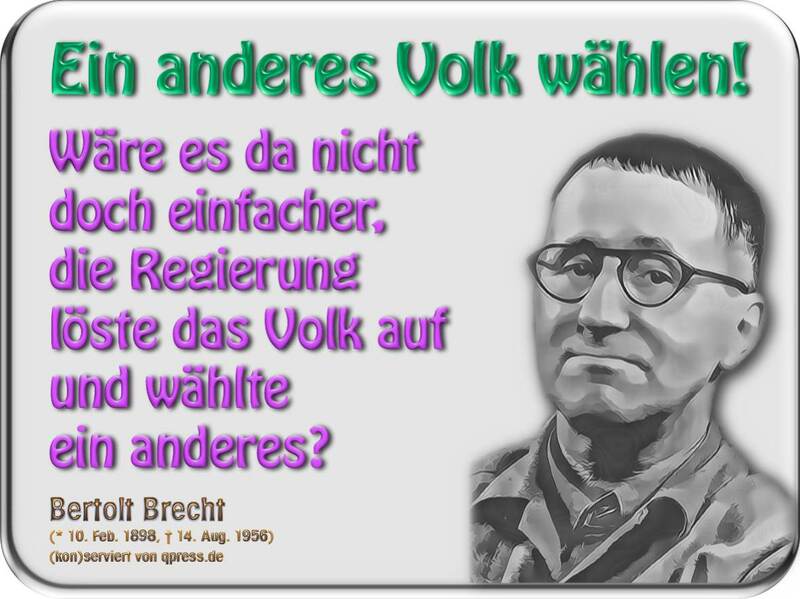 Another Brecht Love PoemIch will mit dem gehen, den ich liebeIch will mit dem gehen, den ich liebe. Ich will mit ihm gehen, den ich liebe. I want to go with the one I loveI want to go with the one I love.